"Please fill in the information request form below"
Mitchel will contact you to discuss your project, answer questions and if you wish schedule a jobsite visit and estimate. If so Who are you working with? I have Design Drawings ready. assistance with design and layout. Not Sure, Thinking about it. 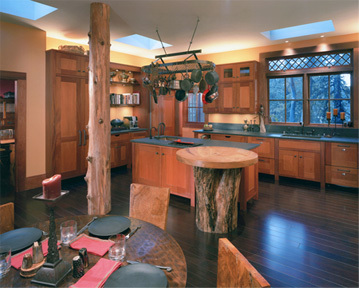 Mitchel Berman Cabinetmakers designers and builders of custom cabinets, furniture and architecural millwork. 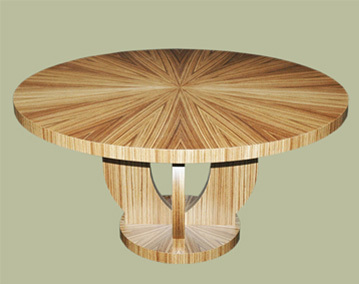 Excellence in custom cabinets and furniture. 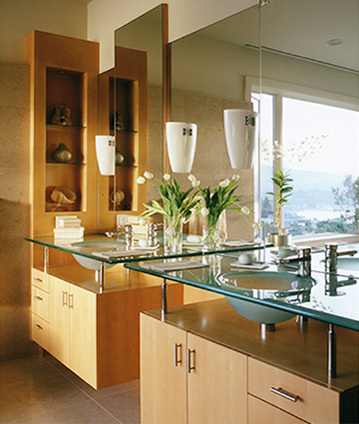 Custom cabinet makers serving the San Francisco Bay Area since 1984.